I don't know about you, but sometimes I get these really weird needs. For example - in Summer it sometimes happens that I feel the need to listen to fresh and lively music whilst in Winter I'm happy with soft and melancholic tunes. Firstly - does that ever happen to you too? Secondly - this intro would not have been writing if I wasn't going to tell you that I found something fresh for my Summer needs. 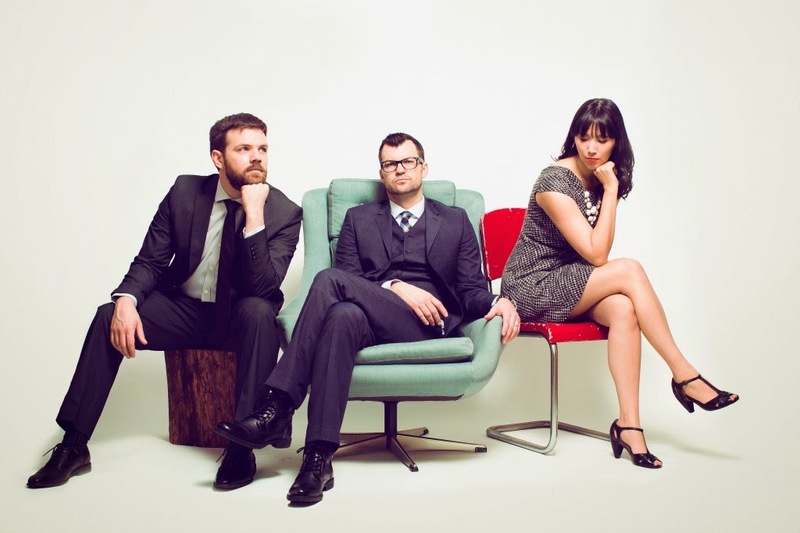 The band Faded Paper Figures recorded a new album and what can I say? I like it. 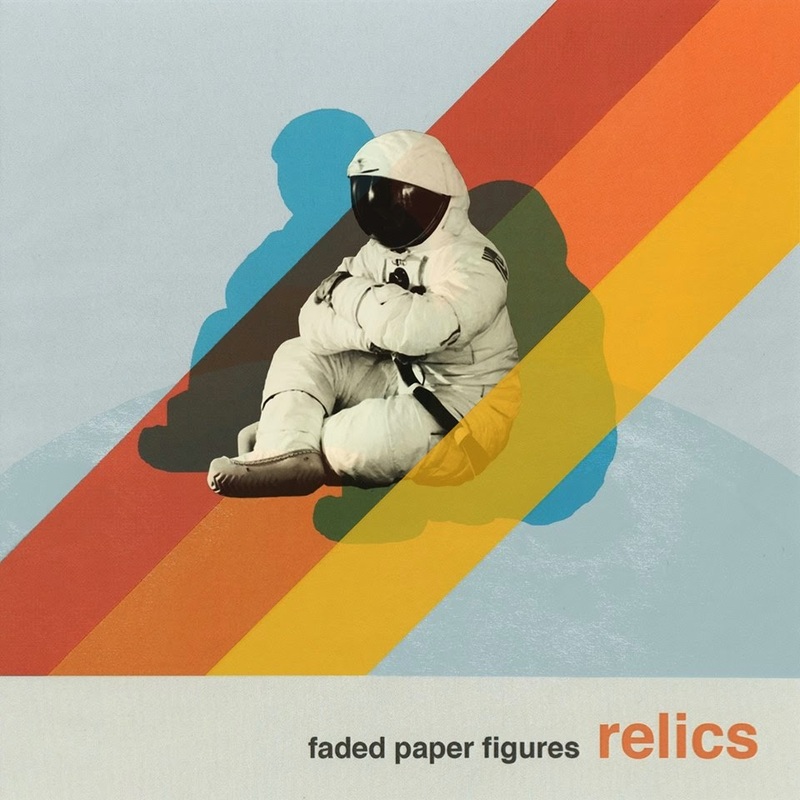 Faded Paper Figures are an indie/pop band from Los Angeles, USA. Rather spontaneously the group found together; the married couple Heather and Kael met John who wanted to write a few songs to get away from the normal work days. Things developed and the positive feedback grew day by day. But some opportunities work wise mean you have to move somewhere else so the band had to either stop making music together or write online. 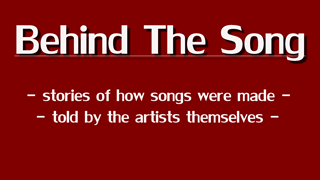 Two albums were produced that way and now they are here with 'Relics', so let's get into that. 8) Who Will Save Us Now? Opener 'Breathing' starts the record in a fresh, lively, bubbly way. Synths and percussions lead the track and give it a electro pop touch, the bands indie-rock sounds slighly fades away for this track. 'Wake Up Dead' could be described as a playful track with some americana acoustic guitar elements - what a combination! The synths still hum along but keep things rather simple. Who of you is good a learning fast sung lyrics? R. John Williams apparently is. 'Not The End Of The World' convinces with rhythmic and up tempo lyrics in the verses, catchy choruses and danceable rhythms. 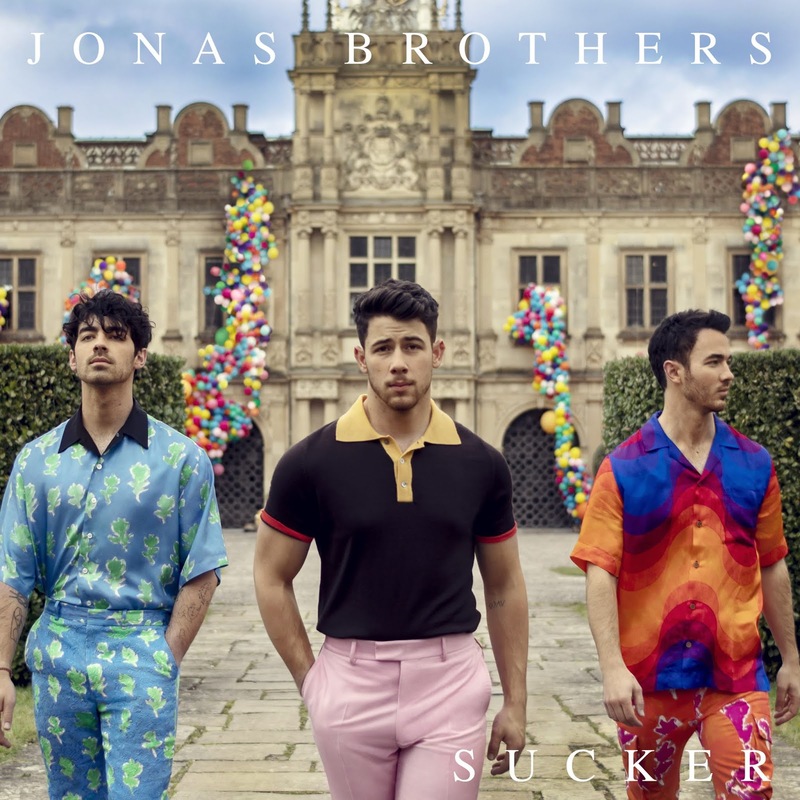 You'll find a lot of genre elements on the record, sometimes tracks a more electronic focused, sometimes they have more pop/rock elements and once in a while it even gets a bit folky. What a variety. The first offcial single of the record 'Spare Me' deserves to have that spot. Heather's vocals control the track and collide beautifully with the bass line and the rhythm section in general. Probably the strongest, most expressive and catchiest song of the long player. To sum it up: Faded Paper Figures created a brilliant summer time soundtrack. The atmospheric, energetic and lively synths definitely highlight the band's sound and make this album definitely an enjoyable one. Blog: Post a comment telling me your favourite song at the moment and you're in. 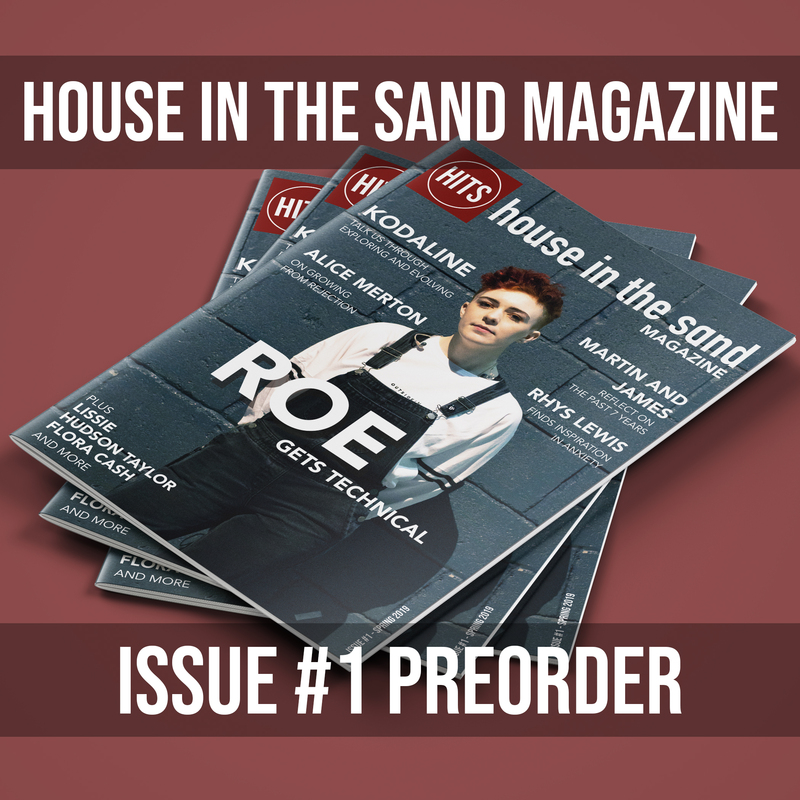 Twitter: Mention @houseinthesand in a tweet and tell the world about your favourite artist you got to know through house in the sand. 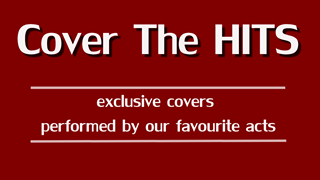 Facebook: Post on the www.facebook.com/houseinthesandBlog wall and show us your favourite music video. There will be one winner from each category. Hope you'll join! Winners will be announced on Friday, August 15th 2014. My favorite song is definitely On the Line by Faded Paper Figures! My favorite song is 'Spare Me' by Faded Paper Figures. Hands down!